IBASSIN: 2018 FLW TOUR Lake Lanier Day 2: Bradley Hallman Leads by 7 Pounds with with 42-02lbs! 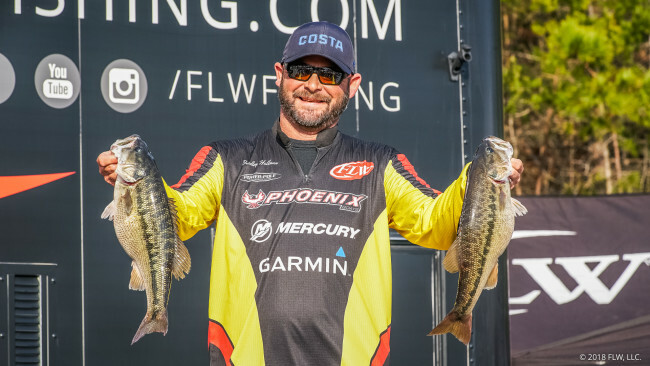 2018 FLW TOUR Lake Lanier Day 2: Bradley Hallman Leads by 7 Pounds with with 42-02lbs! Hallman on a big roll.